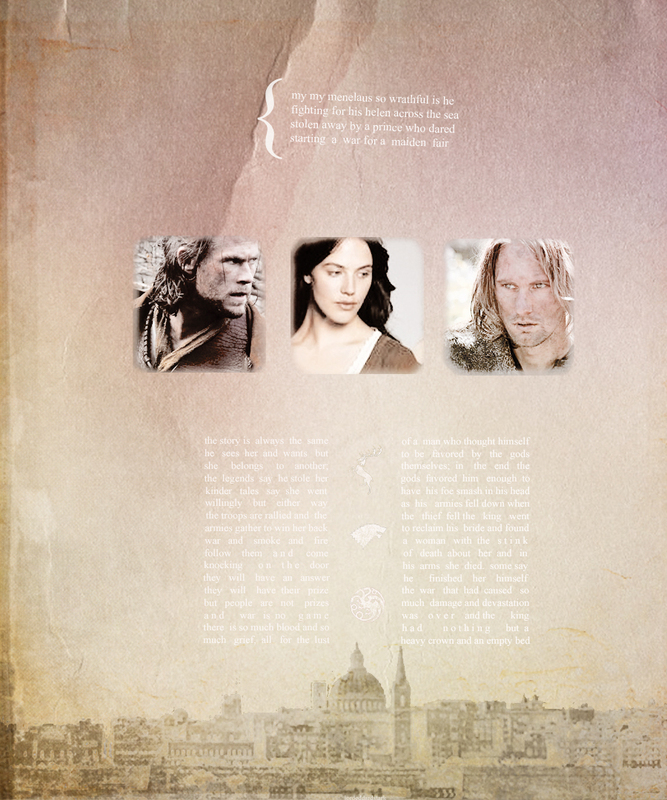 Lyanna Stark, Robert Baratheon & Rhaegar Targaryen. My my Menelaus so wrathful is he, Fighing for his Helen across the sea, Stolen away por a prince who dared, Starting a war for a maiden fair. HD Wallpaper and background images in the game of thrones club tagged: game of thrones lyanna stark robert baratheon rhaegar targaryen.